www.allaboutu.me/shop Back pain and Sports therapy online store. A range from Freeze gels, Heat packs, Supports for back and peripheral joints, Massage oils, Herbal and Health Supplements for health, Sports and Wellbeing….Watch this space. All About U Health Treatments, brings specialist osteopathic care to your company. 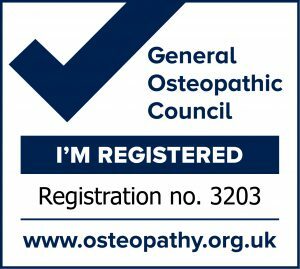 We provide osteopathy within your work-place which is both an effective and convenient way of taking care of yourself.